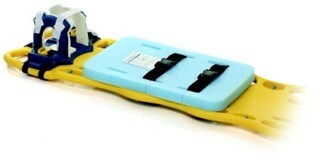 It's the foam, anti-skid pad that provides proper alignment on any spineboard! Pedi-Pad works for kids! Due to the fact that children’s heads are larger, in comparison to the rest of their body, pediatric patients require extra elevation of the shoulders for proper cervical spine alignment. The Pedi-pad is a 4 cm thick foam pad that can be used with any type of backboard and will not slip due to anti- skid traction. 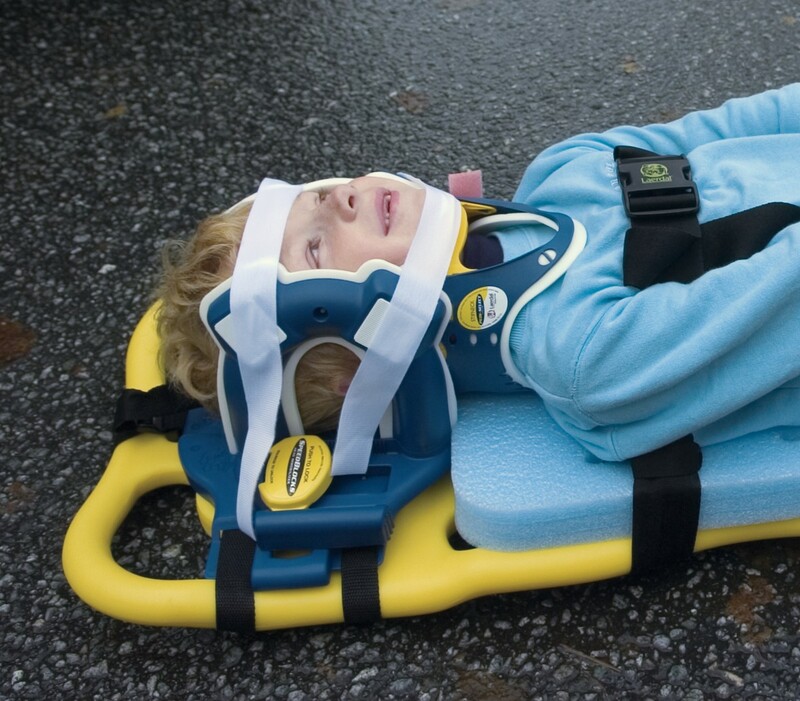 The pad includes three insets for backboard straps to ensure that patient’s torso does not move.The disposable foam holds up well in adverse weather conditions and since it is disposable, removes all need for cleanup.